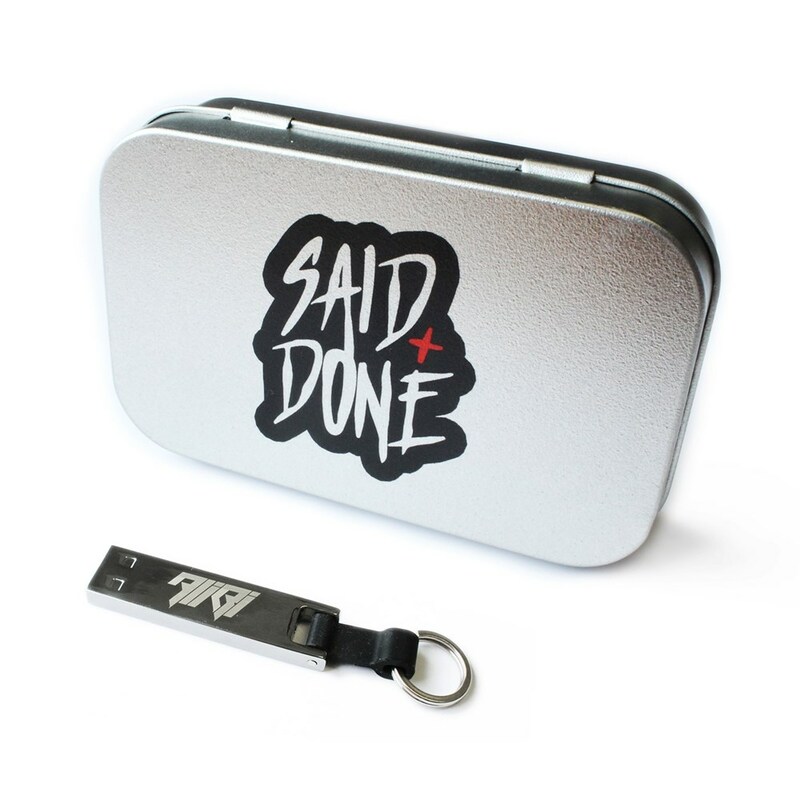 Limited edition 16GB USB version of the debut album from Alibi - Said & Done. Featuring 6 additional bonus tracks not currently available to download anywhere! No Lights feat. MC Fats & T.R.A.C. Smash Through The City feat. Serum, L-Side & T.R.A.C.